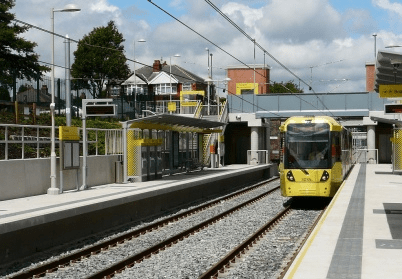 The websites above include information about the ways in which you can get around within Greater Manchester including train, Metrolink and bus. The site also features the latest news from GMPTE including developments to the transport network and public transport initiatives”. Please select the bus service number below to download the latest routes and timetable information. Click here to be redirected to the Metrolink website. Click here or the image above to download the services map. If you are aged 11 to 16 you’ll need an igo pass to pay the concessionary fare on buses in Greater Manchester. Visit the GMPTE website for further details.